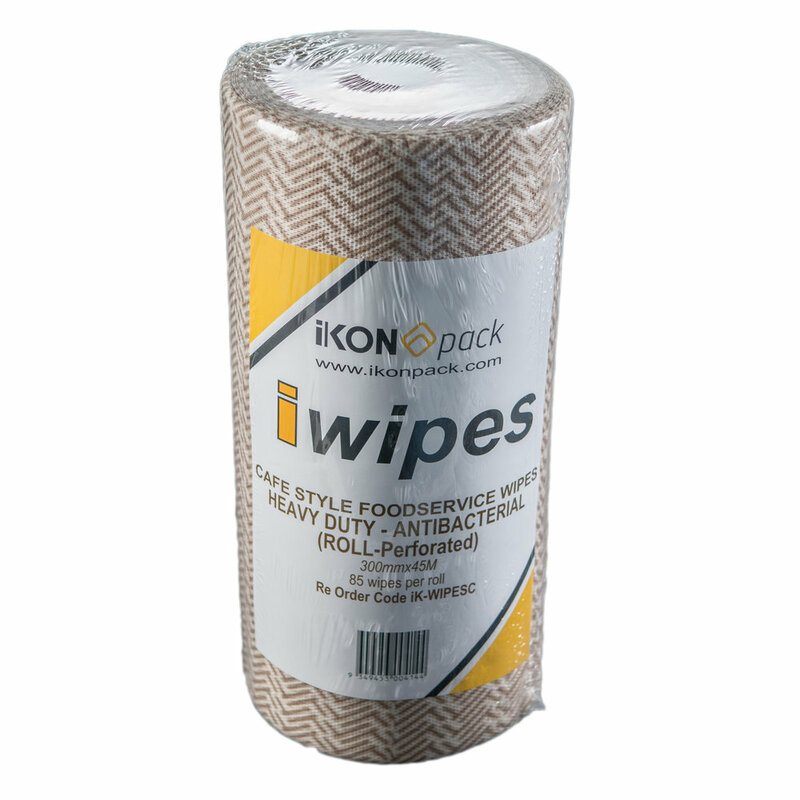 Reduce the risk of cross contamination in work areas. 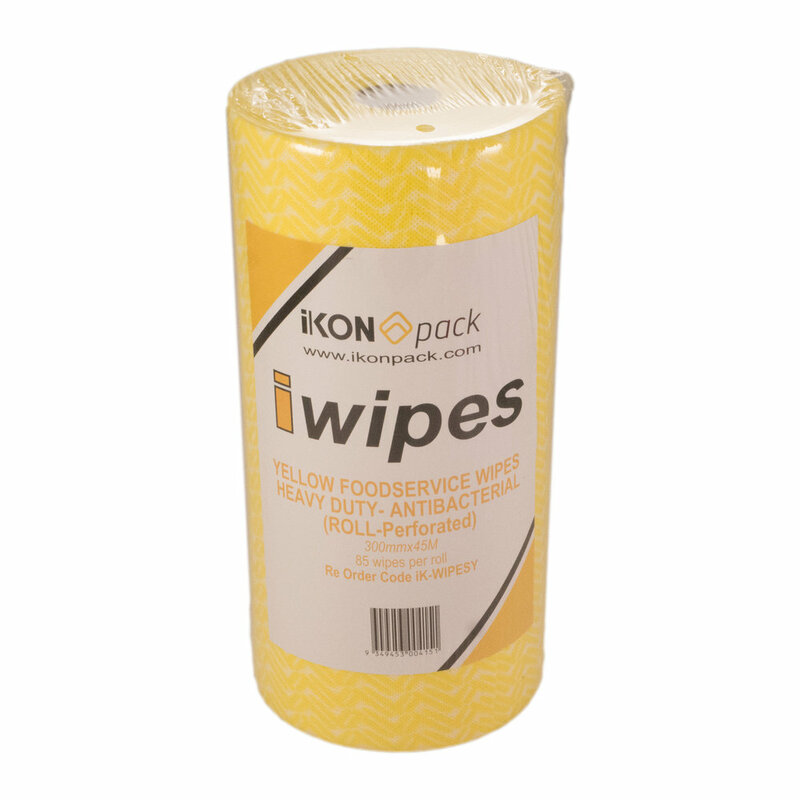 Colour coded wipes ensure cloth is used in correct area or department. 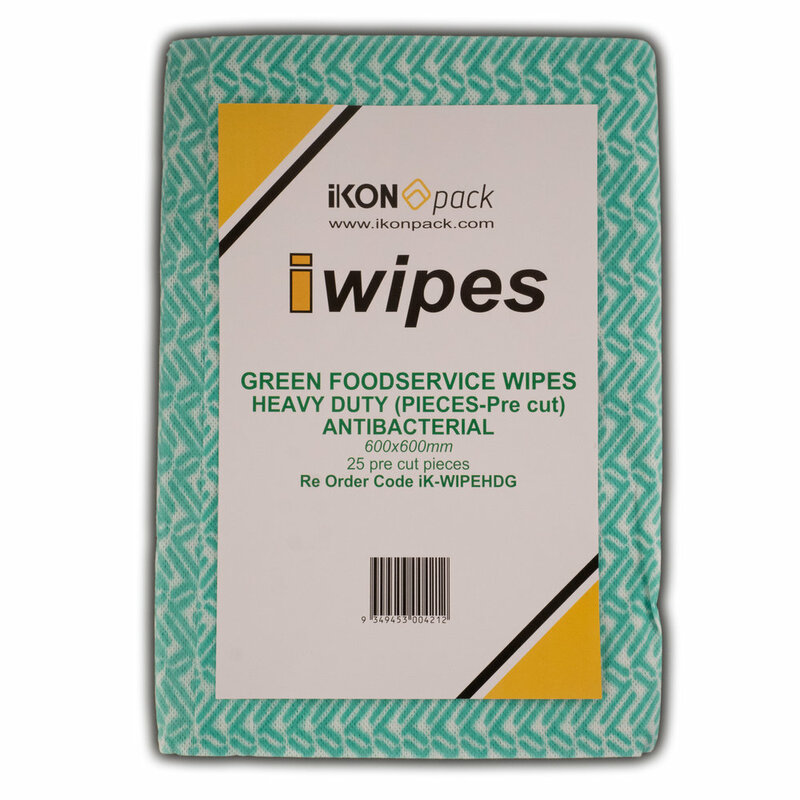 All wipes are machine washable and reusable.